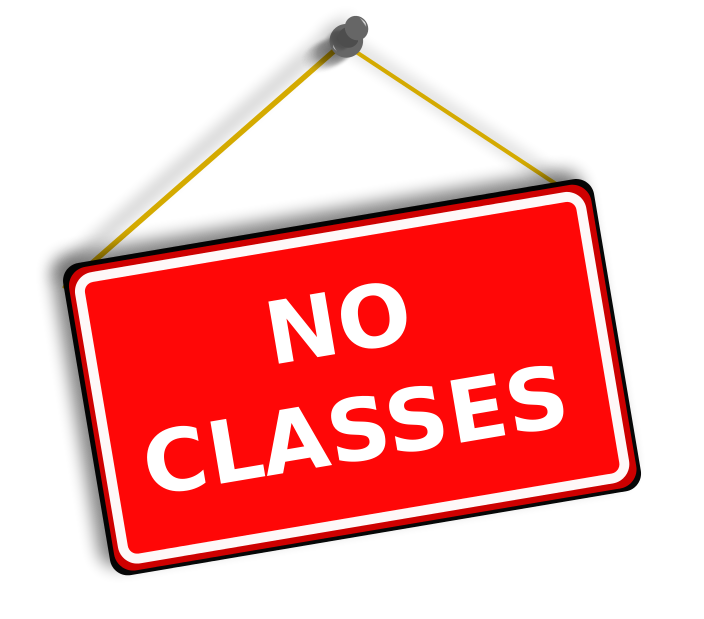 Next week Monday, November 12th and Tuesday, November 13th, there are no classes running due to a church event. (Yorkminster Park Church location only) This cancellation has been accounted for when you signed up, so no make up class will be held. We are back the week of November 19th as usual.